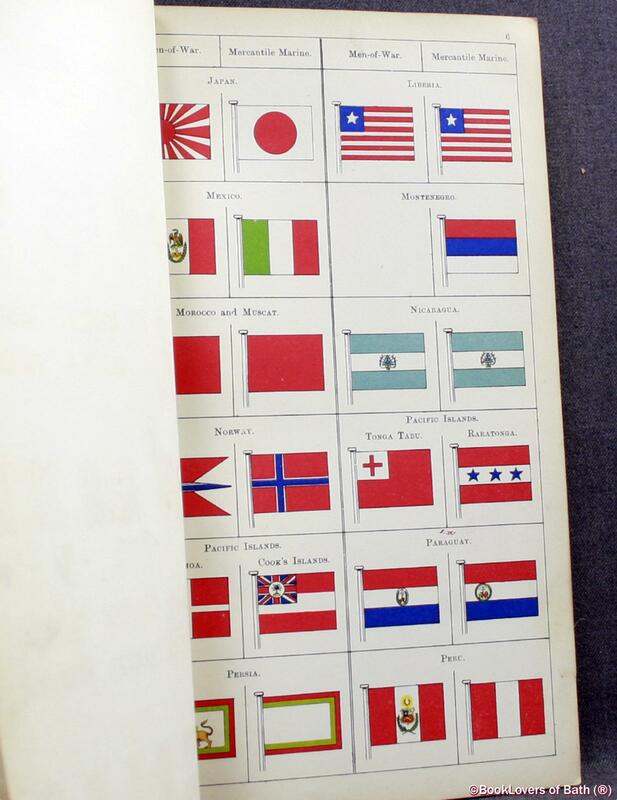 Lloyd's Book of House Flags & Funnels of the Principal Steamship Lines of the World, and the House Flags of Various Lines of Sailing Vessels Anon. 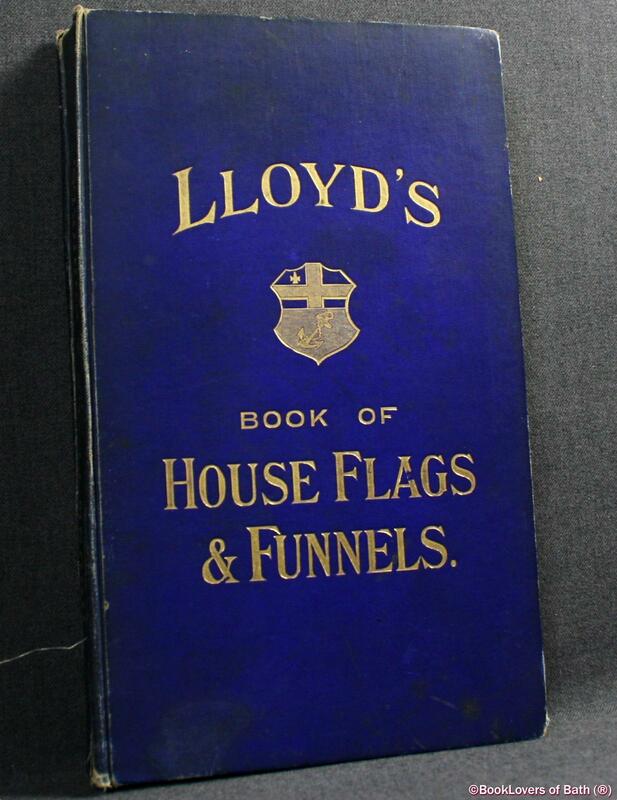 London: Published for the Committee of Lloyd's by Spottiswoode & Co., Ltd., 1904, Hardback. Condition: Poor. Boards and spine knocked and dulled. Upper board near detached. 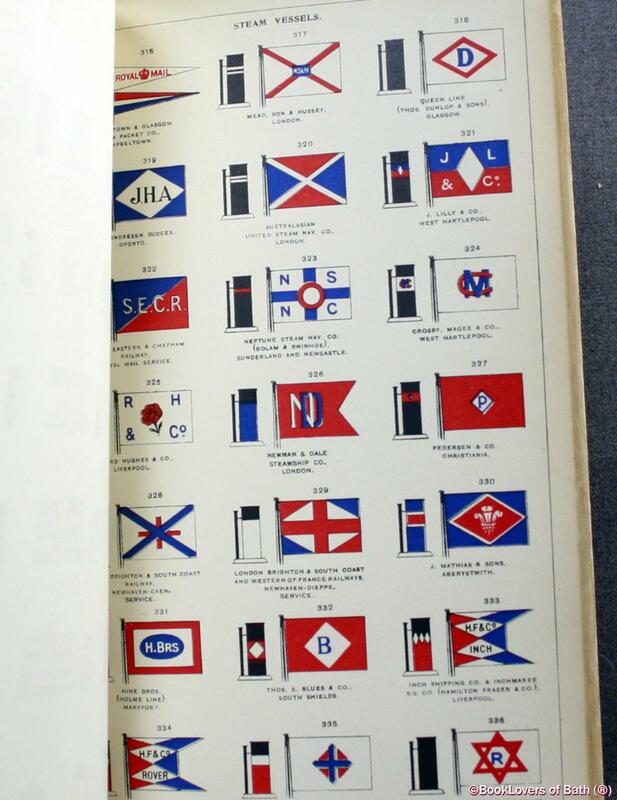 Text complete, clean and tight but a little age-tanned with scattered spotting, some of which affects a few of the flags. Size: 9¾" x 6". Blue boards with Gilt titling to the Spine & Upper Board. [XVIII, III] 9,58,12,927  pages. Published by London: Published for the Committee of Lloyd's by Spottiswoode & Co., Ltd.